We can spend days arguing about whether or not we’re still in an emo revival (did good emo music ever go away? 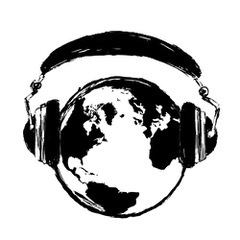 ), but I’d rather talk about how emo has influenced bands outside of the United States, especially in the East where a lot of great emo bands are making an impact. 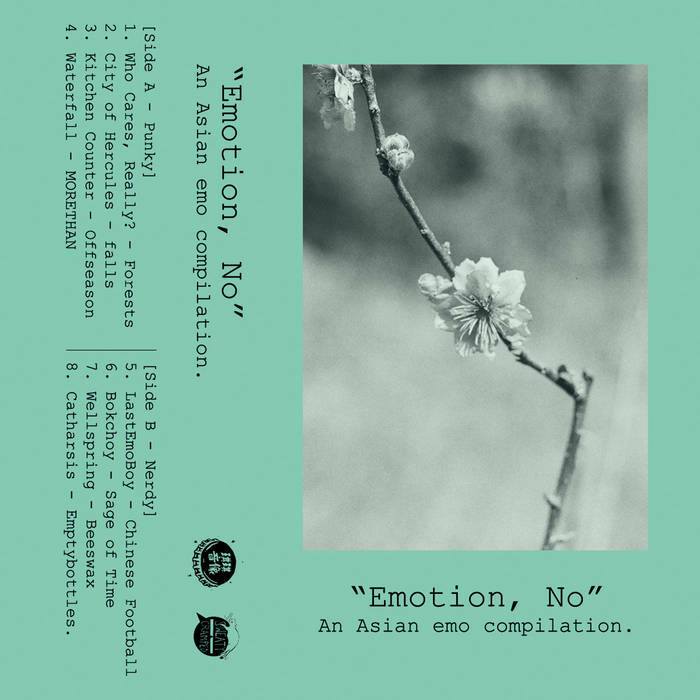 Qiii Snacks Records, one of my favorite Chinese indie labels, has released “Emotion, No,” an Asian emo compilation that features eight bands from eight different Asian cities. The songs are either “punky” or “nerdy” and the lineup features great bands I’ve never heard of before, except Chinese Football, who is already gaining a following in America. If you can’t cough up the $999 to buy this compilation, you can just play it on repeat while you seek out each of these bands individually. Note: In the info section on the album’s Bandcamp, apparently emo came from Chicago – is that a reference to Cap’n Jazz?